The Excursion is our workhorse glove that keeps your hands warm and dry, day in and day out at the hill. 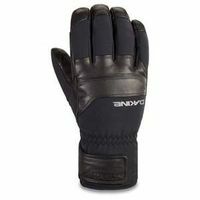 A stretch-woven exterior and durable leather palm add up to dexterity and a natural-feeling grip for on-the-go adjustments. 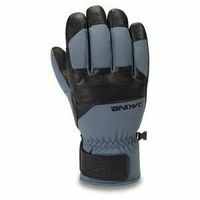 It features a full GORE-TEX insert with Gore Active technology for maximum breathability and temperature regulation. Primaloft insulation and a wool fleece lining keep your digits warm.